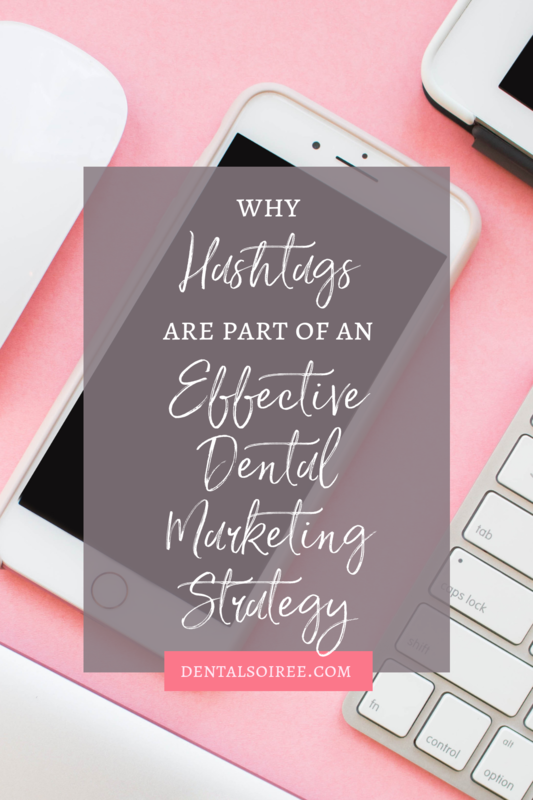 If I were to ask you what kind of content your dental practice marketing plan should include, “photos of myself” probably wouldn’t be the first thing out of your mouth. You might not even think it’s worth listing at all. So many dentists think marketing their practice has very little to do with who they are as a person. 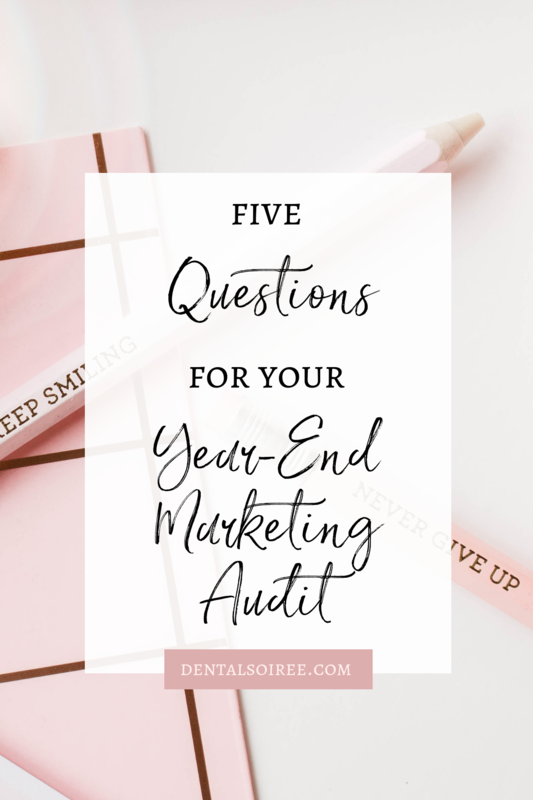 However, what may be missing from your marketing — and what could very well be standing in the way of the growth you want to see — is that personal touch. People are drawn to the people they know, like, and trust. Because you can’t physically get out and meet every potential patient, social media is your primary way to do this! 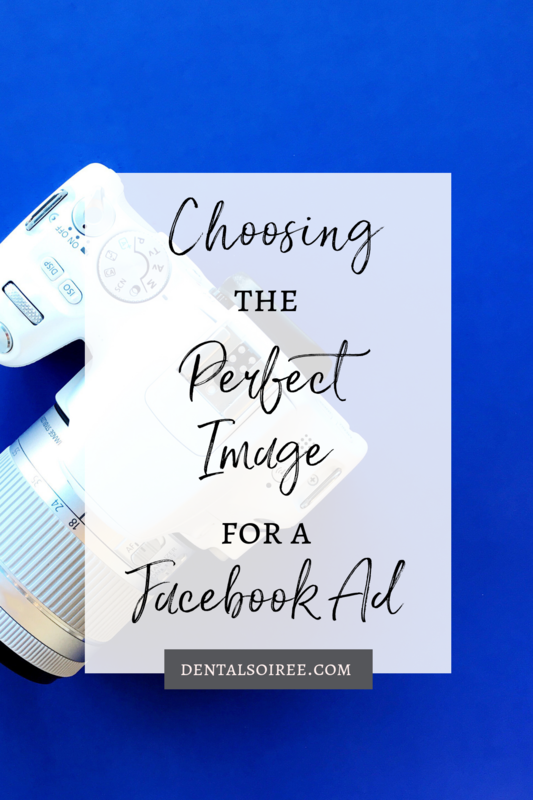 So, rather than thinking it’s a little vain to share a photo of yourself, think of it as a way to connect with other humans who want to know more about you. Content creation sessions are a great way to get tons of unique branded content you can use as part of your digital marketing strategy! Think about it; if you were to refer a friend to your doctor or chiropractor or fitness trainer, you wouldn’t just talk about their top-of-the-line equipment or their techniques. You would probably talk about how that person makes you feel, and what makes them different from other people you’ve seen in the past. You’d talk about the real human things about them that make them special. 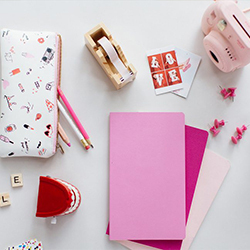 Unique branded content helps highlight your personality, style, and approach to life and business. 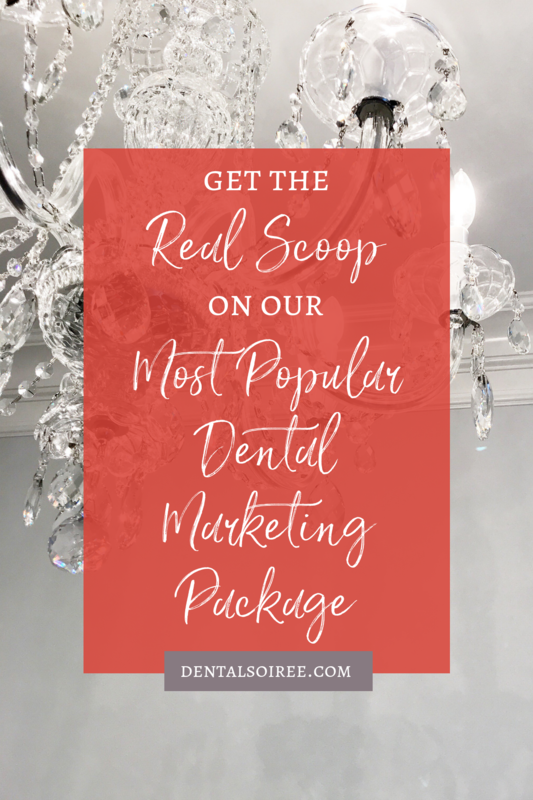 It is so important to included content like this into your overall dental practice marketing plan because without it, you’re just another business. When you showcase who you are as a person, people are going to take notice and start talking to you, getting to know you better, and listening to what else you have to say. It doesn’t take much to turn an Instagram scroller into an actual patient when you take the time to make a real connection. So What Exactly is a Content Creation Session? 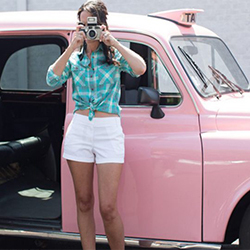 We specialize in completely customized content creation sessions, and we have a blast doing it. Our Socialite package is ideal for those wanting to really kickstart (or overhaul) their dental practice marketing. 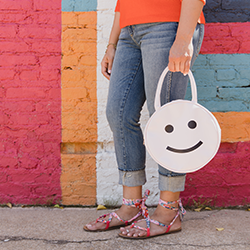 We’ll spend a full day together in Chicago, snapping photos in front of stunning murals and cool backdrops that we’ll scout and coordinate beforehand. 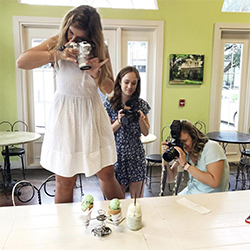 We’ll go shopping for props that speak to your brand and personality, and our team of professional photographers and videographers will make sure you get the highest quality content possible. We even have professional hair and makeup artists on hand as well as a professional stylist to help you select the perfect outfits to wear! We take the time to get to know you and your practice beforehand so we can prepare and come into the content creation session with specific goals that make sense for your marketing strategy. 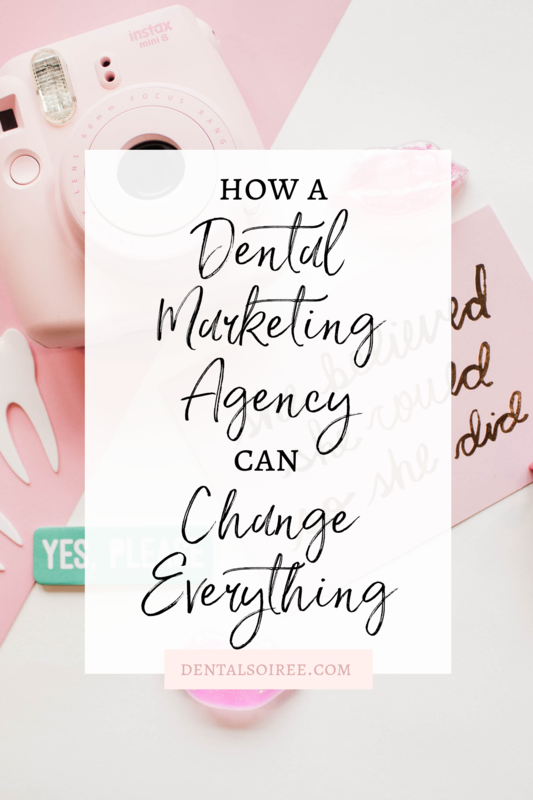 We’ll give you so many amazing content and advertising ideas, you’ll return to your dental practice feeling energized and eager to implement everything you’ve learned. 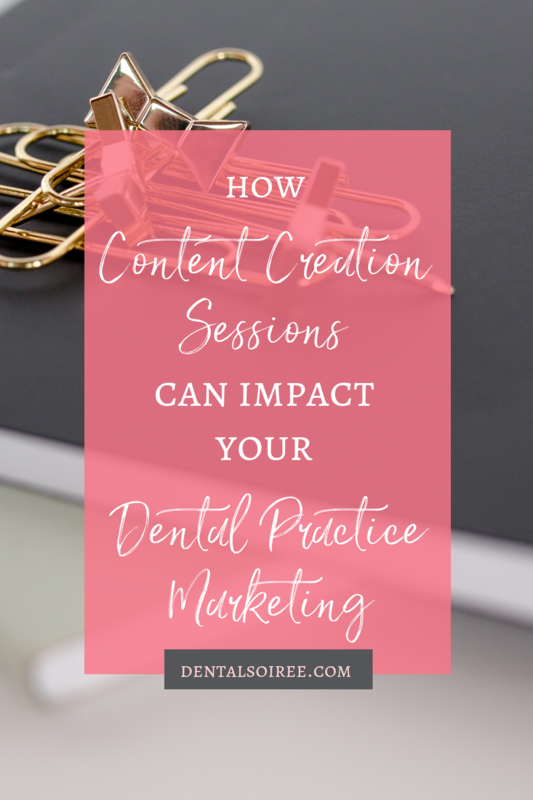 Every content creation session begins with a consultation call where you’ll get a chance to talk to Dr. Emery about your specific goals, and you can go over anything that’s been standing in your way when it comes to your dental practice marketing strategy. To set up a call and learn more about how a content creation session can benefit your practice, just shoot us a message!